Learn French in France with Franci Discendum | Learn French language and learn more about the French culture with confidence . 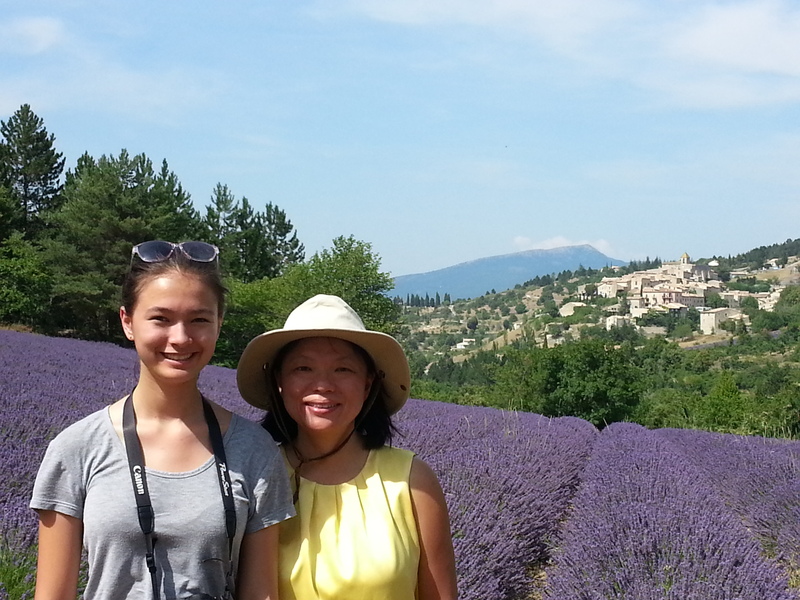 Live your personal French Immersion experience in Provence. 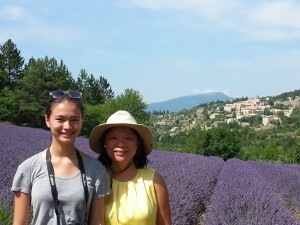 Learn to speak French in the peaceful atmosphere of Provence, in the South of France. 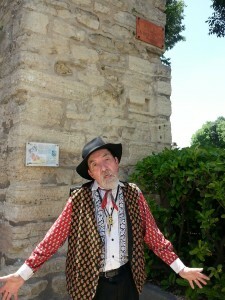 DISCOVER THE MAGIC of PROVENCE with FRANCI DISCENDUM! 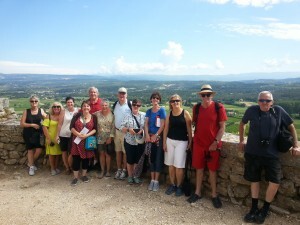 Learn French and explore, taste, tour, swim, and relax in Provence! 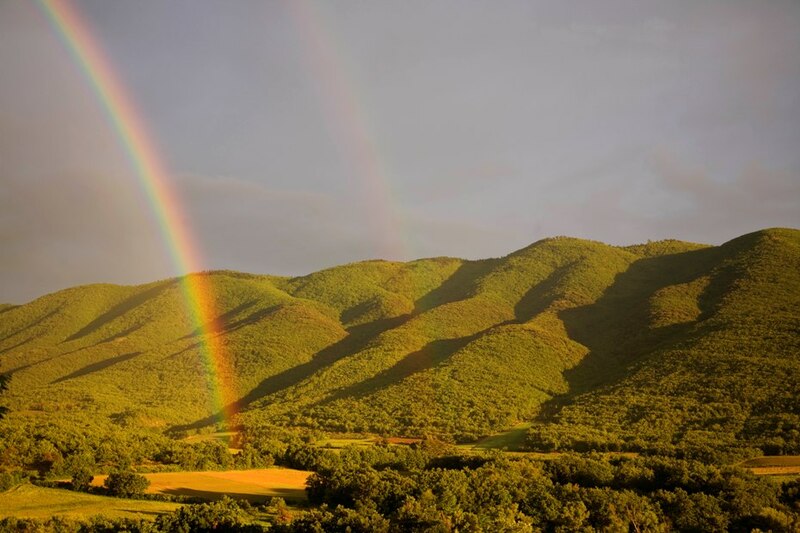 Treat yourself to an unforgettable French immersion experience in tranquil surroundings in the South of France. Our individualized courses enable you to learn practical and precise French, while you savor an enchanting culturally rich area. 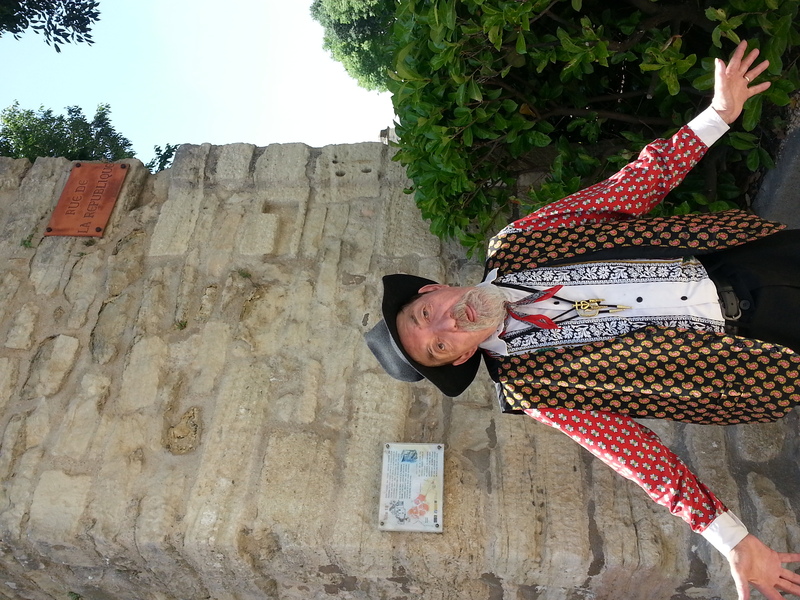 Our school promotes the learning of French and an understanding of the French culture and Provençal society. 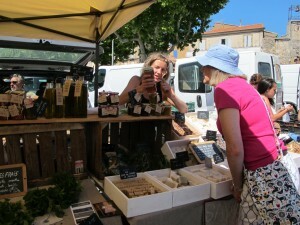 Learning the Romantic language of French while staying in the South of France will help you see Provence at her finest. Our teaching style is based on total immersion, with the teachers and others locals speaking to you in French. Don’t worry! There will be plenty of opportunities to speak in your native language with the teacher and the teachers as well. You will learn in a restful environment. We welcome students (teenagers and adults) from everywhere and at all levels of French proficiency. We do recommend that complete beginners register for a minimum of two weeks to make the most progress. We work with a variety of students: expatriates who want to adapt quickly to their new Francophone surroundings, with those who need to speak French in their profession, with younger students learning French at their school or university, and with anyone who loves the language of Molière and French culture. Class size is always kept SMALL. 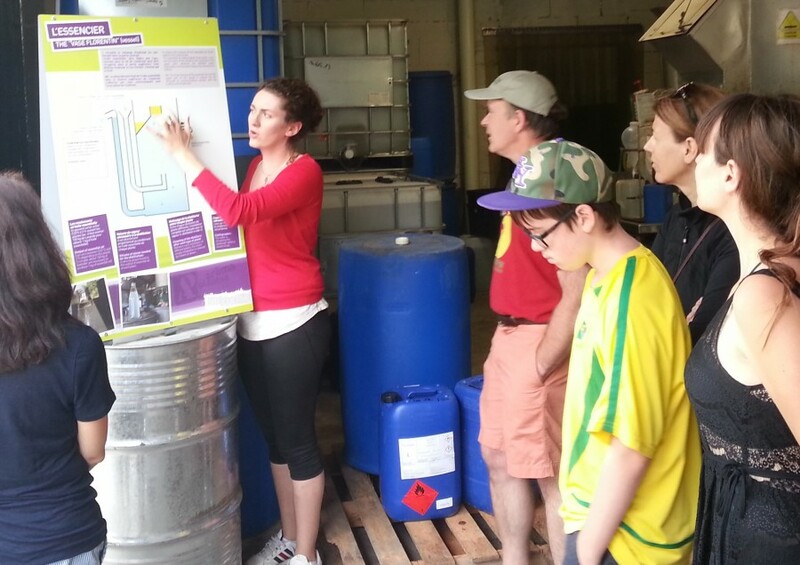 Our course content is personalized – costumized to each students’ needs and expectations. Our teachers are native French speakers. They do speak English and are accustomed to teaching French to people who speak Chinese, Spanish, German … or English. 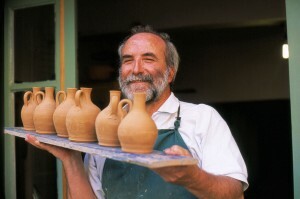 They will be attentive to your needs and desires and will help you to progress quickly. They understand the difficulties faced by learners of a new language and will help you laugh and enjoy the process. 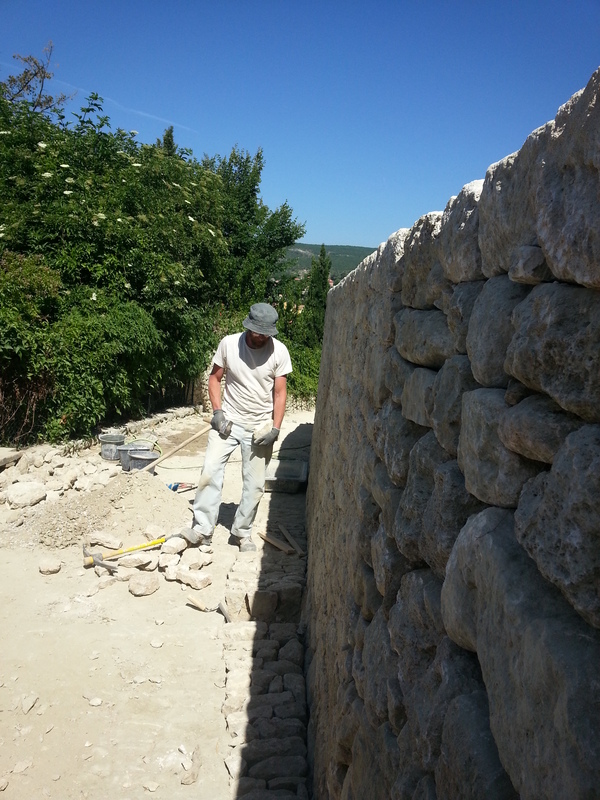 Born in Provence, our teachers are passionate about helping others to discover the real Provence. 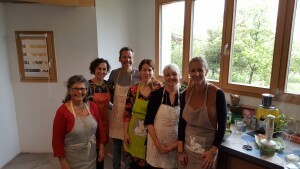 Possessing many years of teaching experience, a love of travel, and an extended knowledge of Provençal and French culture, our teachers offer a unique perspective to satisfy the curiosity of students of Franci Discendum. 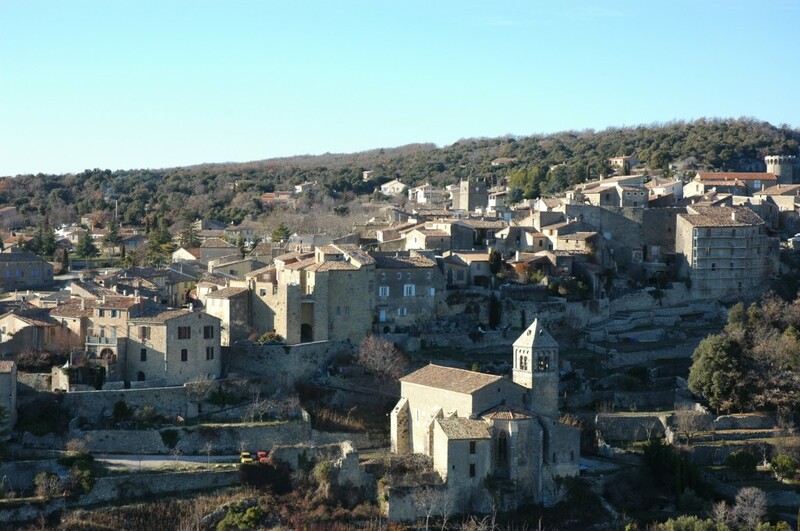 One of the greatest pleasures for our teachers is to see the students feeling confident in the French language while conversing with local villagers. They will promote your mastery of real communication in French, which helps you to move beyond stereotypes and get to know French people personally. WHY LEARN FRENCH LANGUAGE WITH FRANCI DISCENDUM IN THE LUBERON ? With Franci Discendum, you will learn in a restful environment. 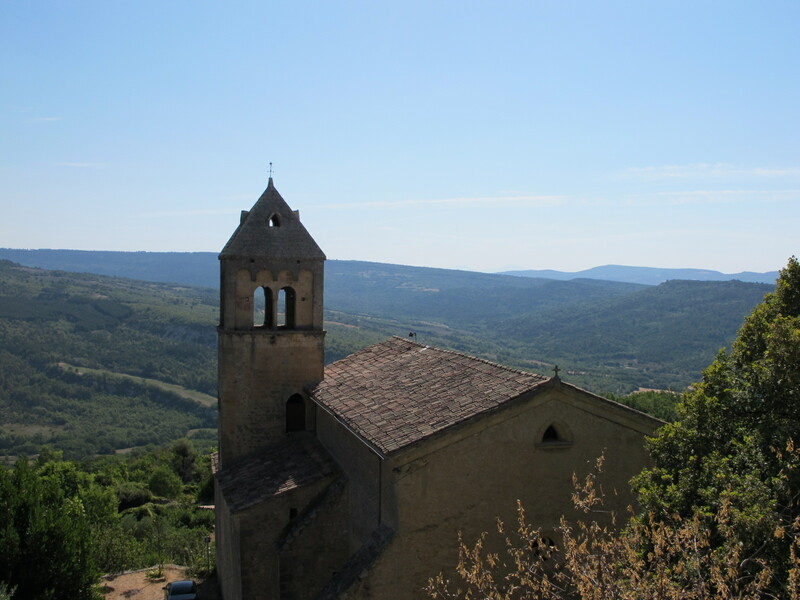 Our school is situated in the heart of the Luberon National Park, an area of outstanding natural beauty. Our classrooms are located in Caseneuve, Viens, and Saignon, small and traditional Provençal villages of the Luberon mountains. 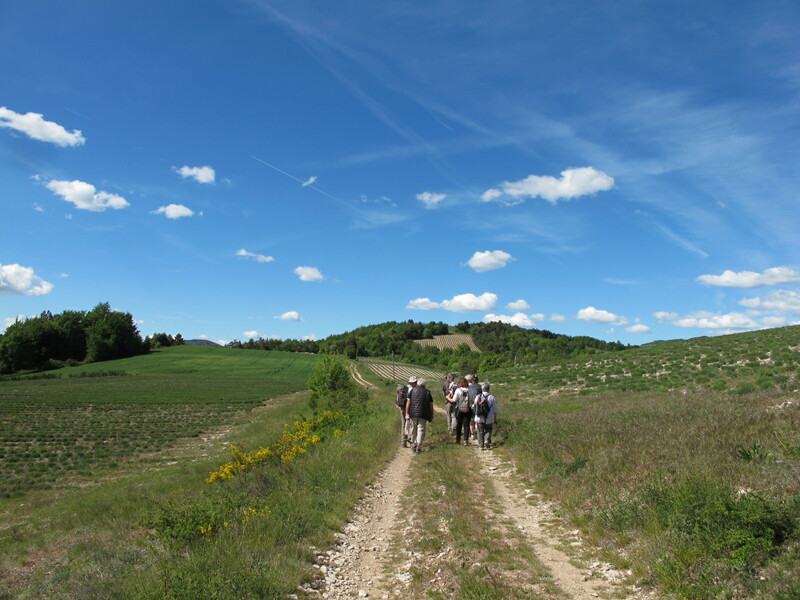 A Geopark with a geological heritage of international significance, the Luberon is simple « a must ». 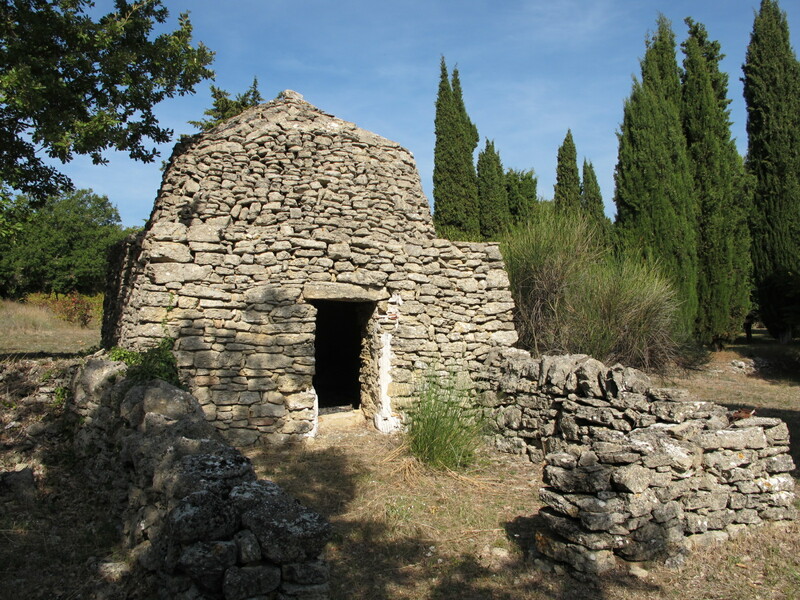 This part of Southern Provence is one of the most beautiful and spectacular places to learn French and to meet French people. Our program’s individualized and friendly approach responds to your needs quickly and efficiently, allowing you to learn in a relaxed and comfortable ambiance. Let us know your interests and reasons for learning French and we will tailor your lessons to your desires. We also know many of the chambre d’hôtes (bed and breakfasts) and comfortable rentals in our area and are happy to assist you with finding lodgings for your stay. After your French lessons, relax in your lodgings to your heart’s content or take day trips to local and regional sites. We are happy to help you plan your sight-seeing itinerary in the Luberon. 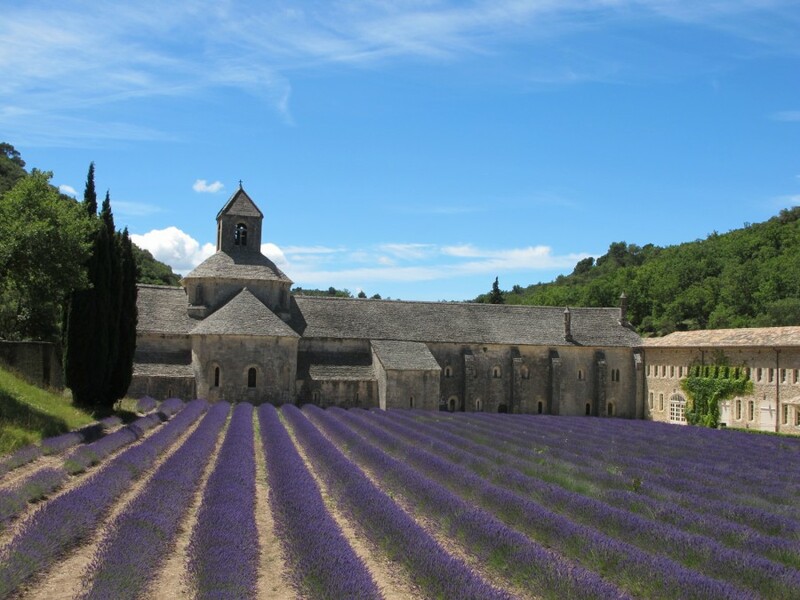 From recommendations for restaurants, village markets and walking tours to lavender fields and distilleries, abbeys, galleries, and châteaux, we can assistnyour discovery of the Luberon. Furthermore, we can continue your French lessons while guiding you around the region. Come join us in our perched hill-top villages, vineyards, and orchards…Relax in our cafés, hike in our mountains and valleys…View marvelous landscapes and explore our ancient villages…Shop in our many outdoor markets… Discover the secrets of the truffle and taste our unforgettable Mediterranean cuisine and wine…. stunning villages and markets of the Luberon: Gordes, Loumarin, Roussillon, Menerbes, Isle-sur-la-Sorgue, Apt to name a few.. All villages have markets for food and souvenirs. 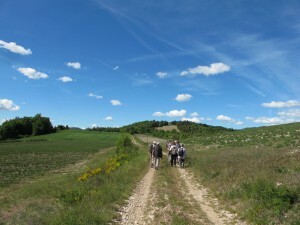 Sites, events, and opportunities include the Abbey of Sénanque, hikes in the Colorado Provençal, visits to the Châteaux de Loumarin, Gordes, Ansouis and Fontaine de Vaucluse among others, the Village des Bories at Gordes, the Prioré de Carluc near Reillane, award winning ice cream of Scaramouche in Cereste, music concerts around the region and traditional festivals for food and wine all year round. Leisure sports : cycling, walking and hiking, horseback riding, even paragliding and hot air ballooning, swimming in local pools and at some lodgings.